General Hindi - सामान्य हिंदी Notes PDF: Today, I am going to share a useful PDF of "HINDI". 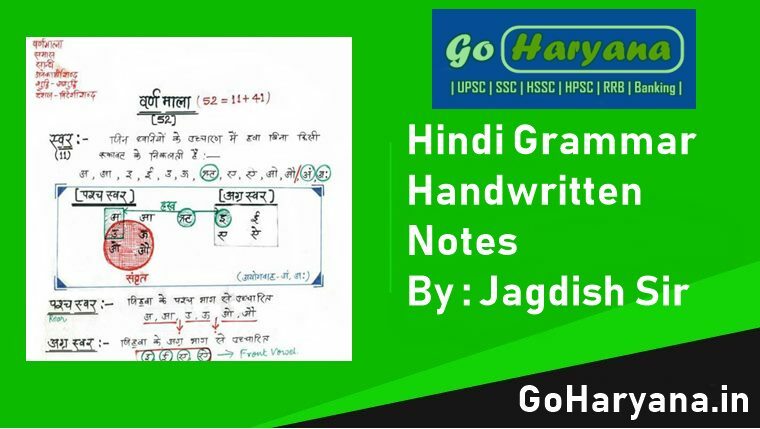 Hindi is the most important subject for HSSC, SSC and All PCS Exams. The 5-10 Questions are normally asked in all HSSC Exams. 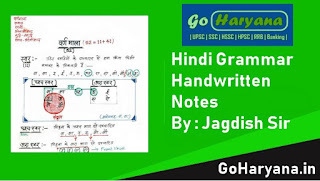 We are share Hindi Notes PDF by Jagdish Sir. This file boost up your preparation of HSSC. SSC, PCS and all other competitive exams.